June 9, 2017 June 9, 2017 Amanda B. Another week has flown by in our classroom and we have been trying out some new centers, and enjoying our last few weeks together. If you want to follow along with some of the fun activities that we have been trying, make sure you follow me on Instagram to see all the new and exciting things happening! We had some fun naming the new blue Crayola crayon (it was a contest on their website) and we took that opportunity to play around with some of blue items. We had a loose parts center where students could choose to use the drawing tools to create a fun blue picture, or they could create transient art with the blue items. It was fun to see their creations! We tried a fun new way to work on sight words this week. Students write sight words on a piece of construction paper, then they place the sheet on a towel and use the pushpin to outline their sight words. When you hold it up to the window, you can see the sight words shine through. This is a more ‘end-of-the-year’ activity, since I was worried about where the pushpins would end up. They were told that when they are finished with the pushpin, it had to go back in the bowl. I did not want anyone stepping or sitting on them by accident! Then I took all their pushpin sight words and hung them from our window! It has been rainy, so I can’t wait for the sun to come out and shine through our sight words. We are not allowed to stick anything to our windows, so I find hanging things is a great alternative, and it still looks great! I also uploaded a fun new literacy activity to my Teachers pay Teachers store, it is a great way to work on phonics, letter formation and beginning sounds. 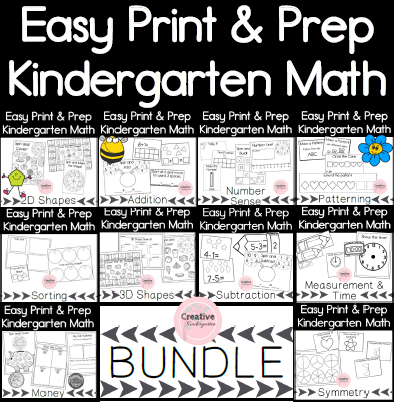 It includes both color and black & white versions of the write-and-swipe cards, posters and worksheet! Make sure you follow me to see even more awesome things happening in our classroom!